Paleo diet is the best solution for today’s modern health issues as like obesity and several other chronic diseases. Studies reveal that most of these troubles are just because of poor eating habits and bad lifestyle. So, if you want to improve your health then the first step that you need to take is to switch to healthy diet plan. 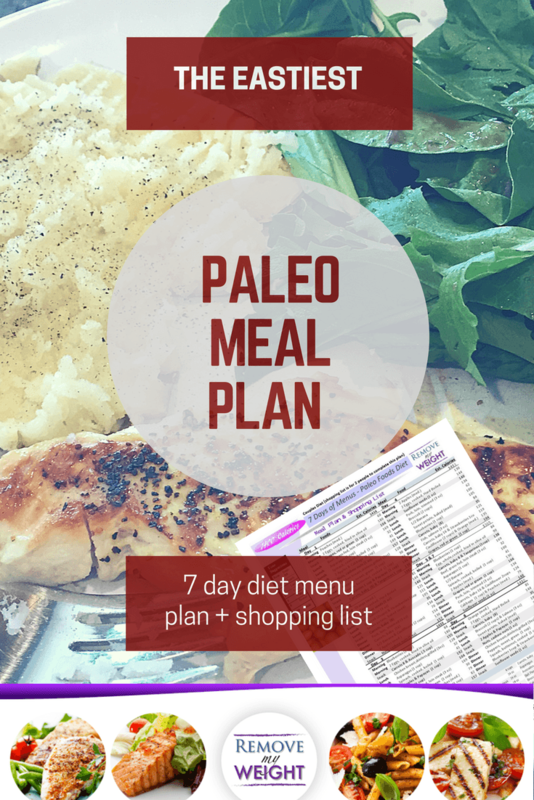 You will be glad to know that this 7 day diet menu prepared in our Paleo Meal Plan encourages people to have all good food items in their routine diet. The fact is that it is not possible to have a common diet plan for every body type and for all locations. Because most of the time people are able to eat only what is available at that particular time. There are few people who can maintain low carb diet even from animal foods whereas others use to consume higher carbohydrates from plant too. It is good to go through 7 day diet menu plan developed under Paleo diet to get a perfect solution as per your preferences and needs. Having a customized diet plan is always the best way to switch to healthy diet. Prefer to avoid ice cream, pastries, candy, table sugar, fruit juice and soft drinks. This category includes barley, rye, spelt, wheat, pastas and breads. It is good to exclude most of the diary products from your routine diet. Also get rid of low fat products. Take away all vegetable oils from your kitchen like safflower oil, grapeseed oil, corn oil, cottonseed oil, sunflower oil and soybean oil. They are commonly found in most of the processed food items. You will commonly find them as form of hydrogenated oils. It is good to use natural sweeteners instead of artificial ones like Acesulfame Potassium, Saccharin, Cyclamates, Sucralose and Aspartame. All products that are labelled as low fat or diet use to contain several weird ingredients. What to Eat on your Paleo Meal Plan? Prefer to include pork, turkey, chicken, lamb and beef etc in your routine diet. It is good to choose seafood like shellfish, shrimp, haddock, trout and Salmon etc. Add Omega 3 enriched or pastured eggs into your diet. Best vegetable list includes tomatoes, carrots, onions, peppers, kale and Broccoli. The best results are obtained with addition of avocadoes, blueberries, strawberries, pears, oranges, bananas and apples etc. Go for turnips, yams, sweet potatoes and potatoes. Pumpkin seeds, sunflower seeds, hazelnuts, walnuts, macadamia nuts and almonds. The list includes avocado oil, coconut oil and olive oil. Rosemary, turmeric, garlic, Himalayan salt, and sea salt. 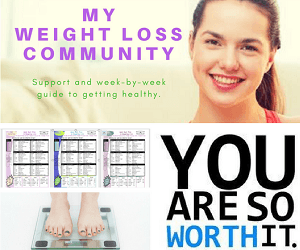 Don’t know if the 1200 Calorie Plan is right for you? Check ouy this chart. 153 Menus Pick your current weight, then pick which menu is below that to lose at least 2 pounds this week.